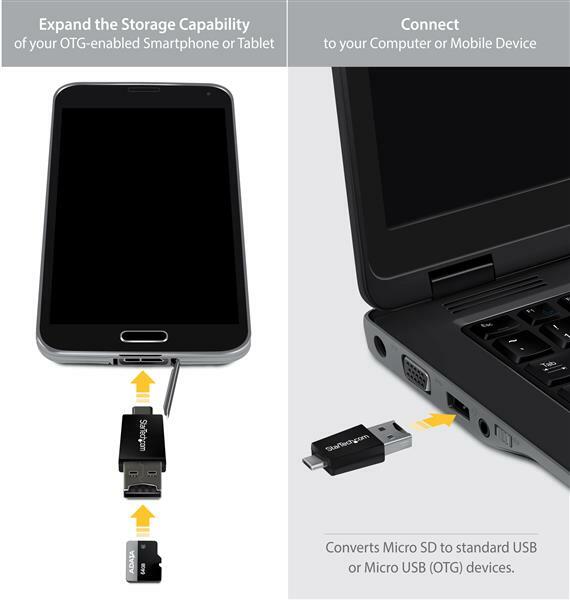 The MSDREADU2OTG Micro SD to USB/Micro USB Adapter lets you turn a Micro SD card into an external USB storage solution that can interface with any USB-enabled computer or OTG-enabled device, such as Samsung Galaxy smartphones and tablets. 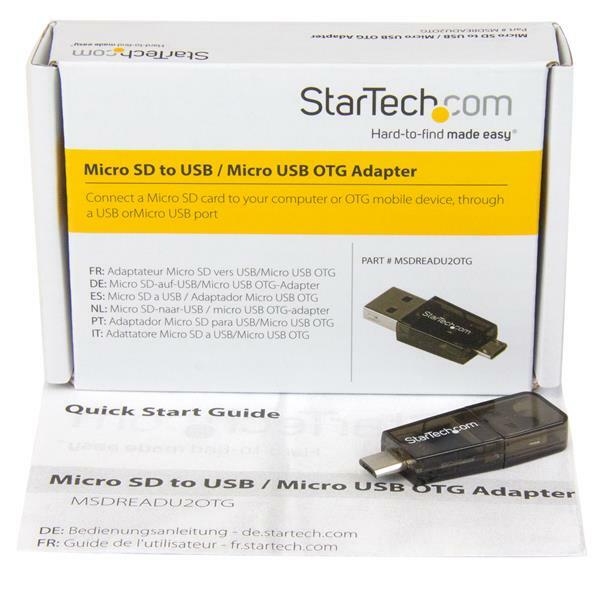 The MSDREADU2OTG is backed by a StarTech.com 2-year warranty and free lifetime technical support. (5 stars) Great to transfer files from cellular to pc. 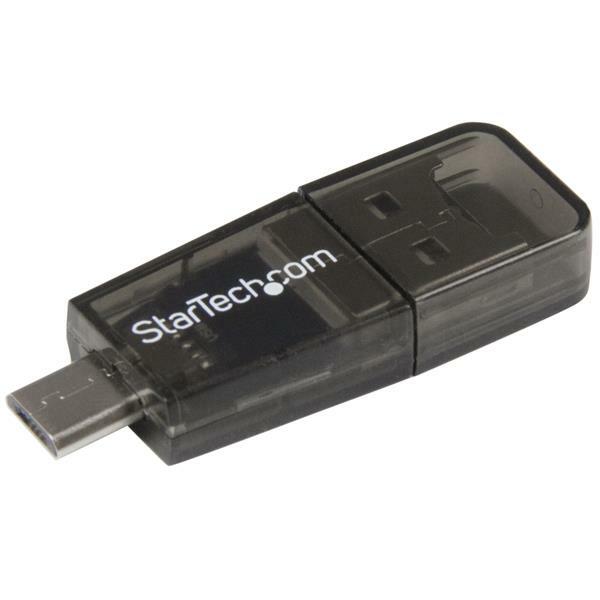 I use it for files transfer from cellular to PC or PC to cellular. 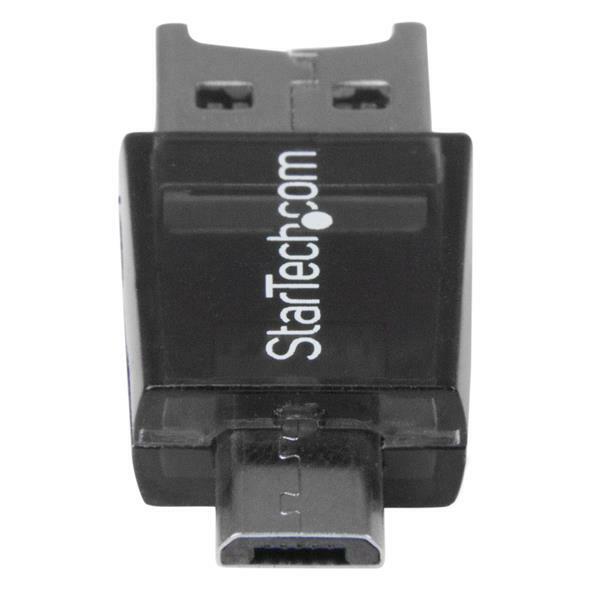 Also look my dash cam video on cellular by using it's micro sd card. 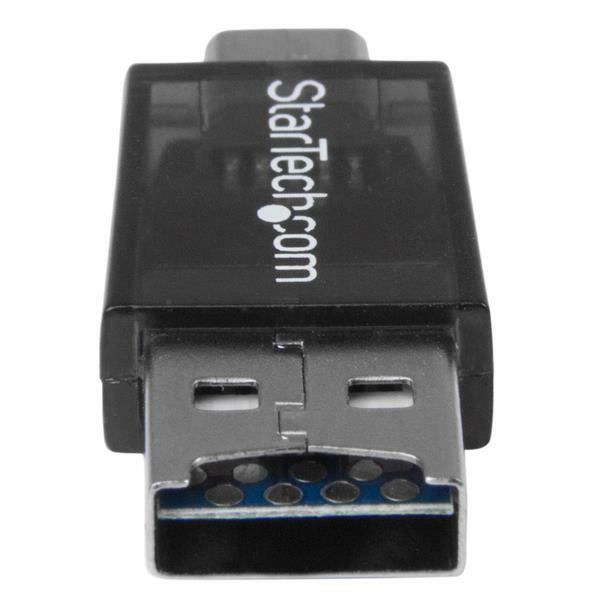 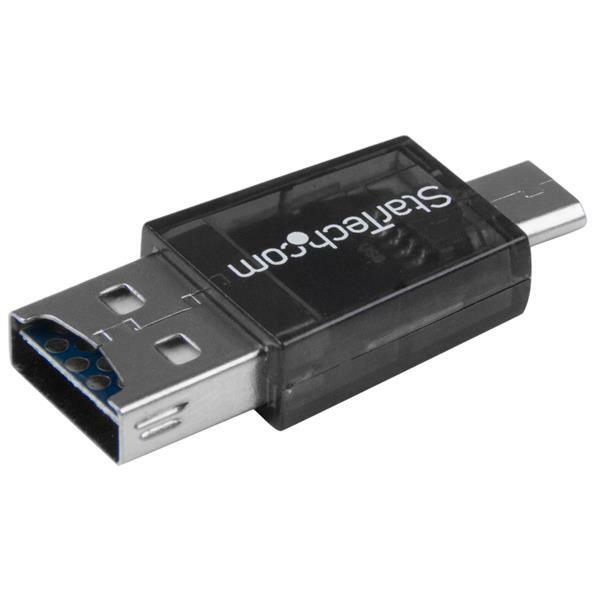 Compatible with my Samsung S4 and S5, a Also compatible with my HP Stream tablet that only have a micro USB port. 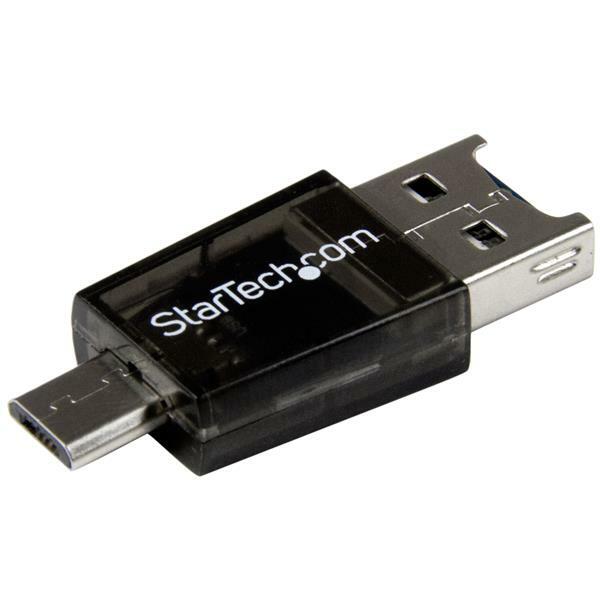 i like these, o bought 3 so i can always have one ready with any devices.